Technology platforms tend to dominate most studies around brands — from most valuable to most intimate. MBLM recently conducted a study on brands based on emotions. While tech and auto brands performed well in the study, it would appear that for the second year in a row, the apps and social platforms industry struggled to create intimate bonds. According to MBLM’s UAE Brand Intimacy 2018 report apps and social platforms ranked 13th of out the 15 industries studied by the agency, dropping from its 12th position in 2016. Skype championed the industry as the top most intimate social platform, followed closely by WhatsApp, Google Maps and Facebook. 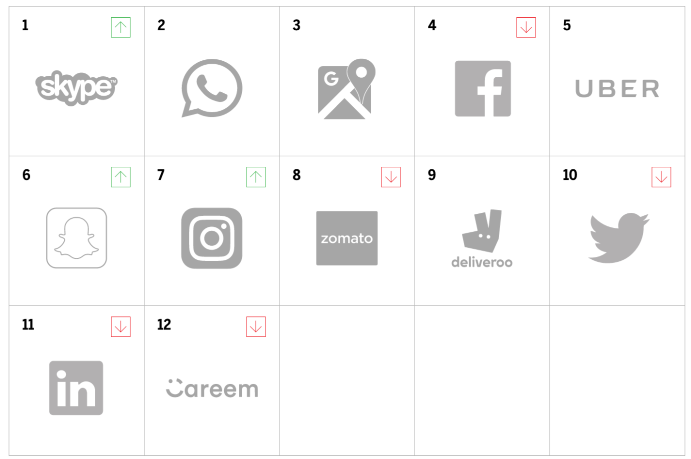 The remaining top 10 brands include Uber, Snapchat, Instagram, Zomato, Deliveroo and Twitter. 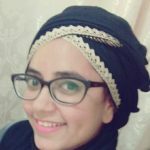 Skype not only performed well across all demographics, but was a particularly popular brand among women in the UAE who believe it is an essential part of their lives. However, it is likely that the brand’s level of intimacy will decrease if the ban extends throughout the year. The study continues to demonstrate that it pays to communicate. A second communication-based app, WhatsApp, ranked the highest amongst men in the UAE. The brand performed the highest for the enhancement archetype, meaning that customers feel like the brand makes them better, smarter and more connected. WhatsApp measured to be 162 percent more essential to its users’ daily lives than the industry average, ranking high for the archetype ritual. This suggests that the brand is ingrained into the consumer’s daily actions beyond habitual behavior. “Methods of communications need to be adapted to the speed of the local economy. 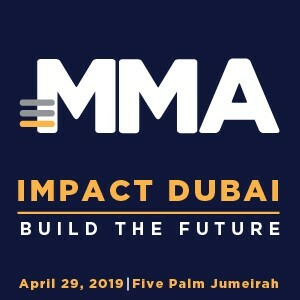 A city like Dubai evolves at a speed much faster than many places in the world — think innovation, infrastructure, place-making — and with initiatives like Smart Dubai and the Happiness Agenda, apps that facilitate instant connectivity and opportunity perform well across personal and professional spheres,” noted William Shintani, Managing Partner, MBLM Dubai. Facebook came in as the most intimate brand among millennials ages 18 to 34. The social platform performed particularly well for the ritual archetype, demonstrating that while Facebook’s popularity grows among older users, it remains an integral part of the daily lives of younger generations. 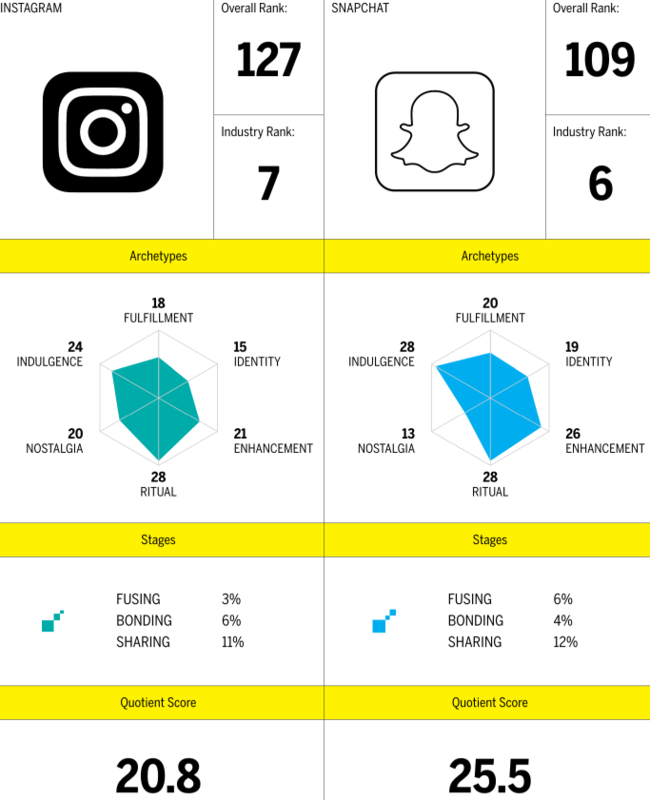 Comparison: Is Snapchat Catching Up To Instagram?